Have you ever dreamed of starting your own business? I have here , but it’s not as huge as having your own physical shop. 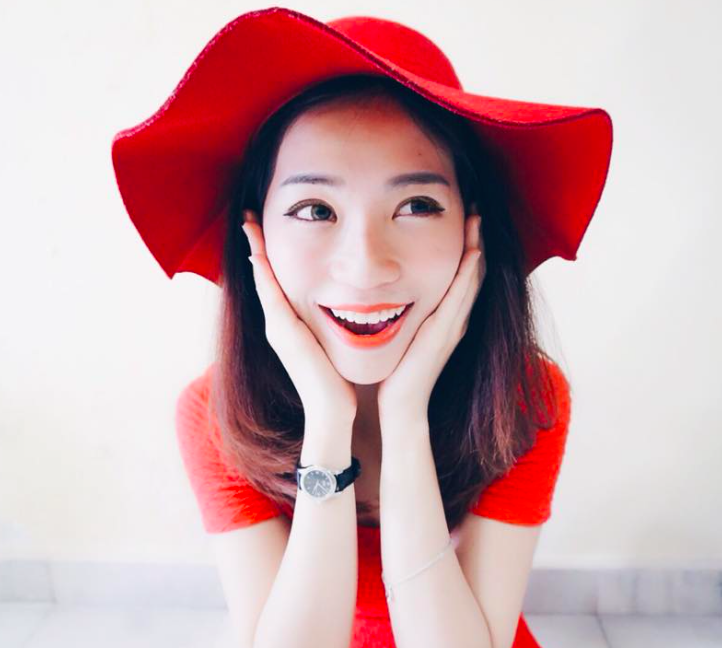 I’m sure you all would like to have a look at the items first before purchasing them, especially online. Unfortunately, the best we virtual online store owners can do for you is to provide you with measurements and real photos of the items. I realized how important having a physical shop is after getting much feedback from customers. However, there are a lot of aspect that you would need to think of when you decide to expand your business – the location of your shop, the rental, human traffic and the potential of the place to grow your business. It can be daunting and overwhelming for new starts up – but fret not! Developers nowadays strives their best to solve all these problems and make their property more appealing to business owners. Still too many choices for you? Don’t worry, I'm here to introduce you an all new Lifestyle Mall by Malaysia’s leading property developer, MAH SING GROUP BERHAD today! Ideal business opportunities for new and existing retailers. Agree or not, Location really MATTERS the most. 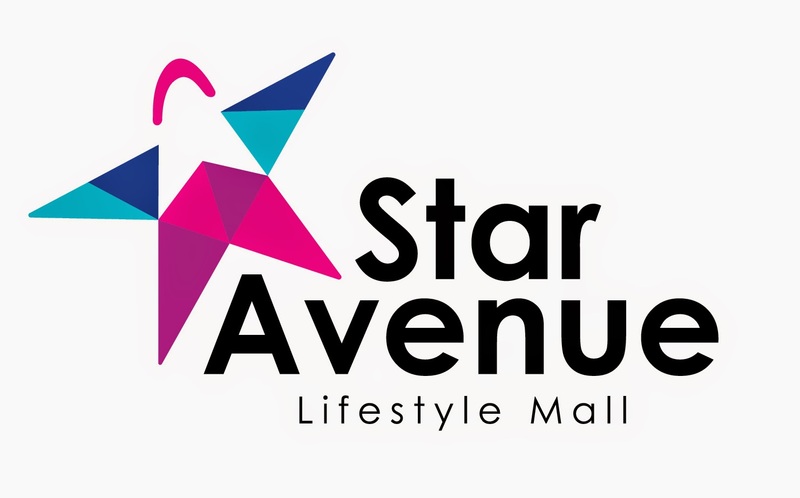 I do believe that Star Avenue Lifestyle Mall will be the future potential happening place with all the convenience for its one stop shopping, dining and entertainment destination. A good location is really important for starting a business. Star Avenue is only 2 minutes drive to the newly proposed MRT station which provides convenience connectivity to the Kuala Lumpur City and Klang Valley. It will be the first lifestyle shopping mall and one-stop shopping, dining & entertainment destination along Jln Sungai Buloh. Cater to both family and youths from the neighborhoods. We definitely need a new place like this for family outing, don't we? Add on, there will be upcoming HELP campus with an estimated 13,000 students and the location is excellent visibility with more than 300,000 daily passing traffic. It's really potential for doing business in Star Avenue Lifestyle Mall. For example, Opening a gym there would be perfect! Since healthy lifestyle is getting into a big trend now. Almost everyone goes to the gym nowadays! The mall will be anchored by a Great-value and Big-variety supermarket and its layout design is specially catered to suit all vibrant of retail needs with emphasis on food & beverage, fashion, entertainment, supermarket, IT & telecommunication, bookstores, toys and accessories. As i mentioned earlier, everything in one mall! 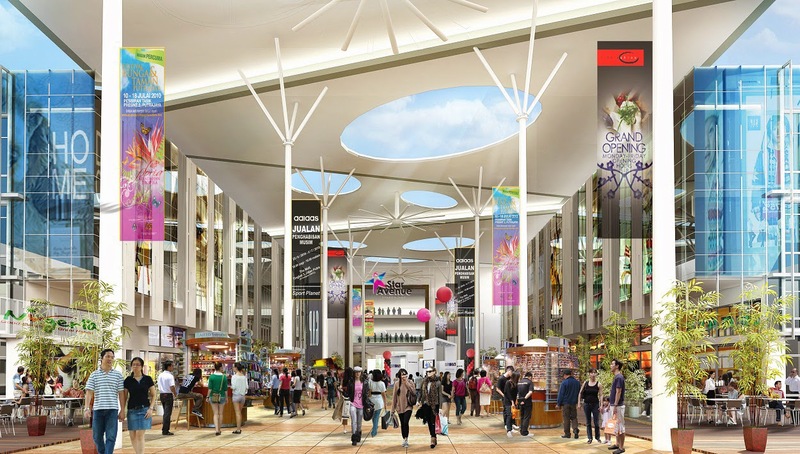 The target opening of the mall is at the 3rd Quarter of 2015.
they may call 012 – 504 9827 / 013 – 364 6273 for more information. or Visit their website for a bigger picture www.staravenue.com.my. Finding this place and their summer party ideas was the best thing that happened to us after the owner of our previously booked venue refused to answer any of our calls or emails after giving us completely stupid excuses. Landlords need quality service when it comes to commercial property leasing. In this market, rents, incentives, vacancies, and terms of leases shift greatly to achieve a successful lease. These ideas will help you refine your leasing services and best practices as a commercial real estate agent. how to go star avenue by public transport ? I need help emergency pls.